It's No Sleep For Lucy time again, as the Swedes have just released the official music video for their latest single "Closure". It's a one-take video and you can enjoy it clicking on the image on the left. 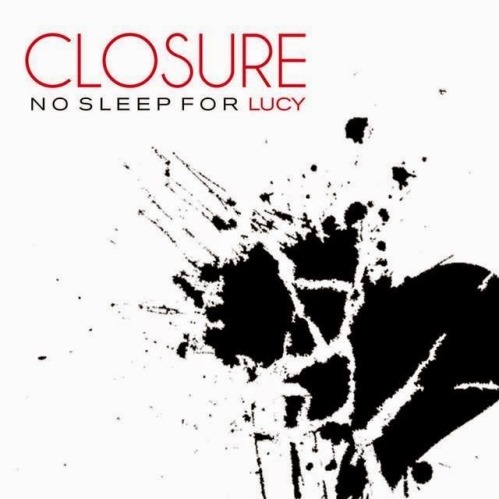 "Closure" is the third single for No Sleep For Lucy. Click on the band's tag below to listen to the other two, if you're a fan of great catchy, arena-oriented rock songs. Single number 3 for No Sleep For Lucy: after the amazing tracks "Feel Alive" and "Going Down", it's now the turn of "Closure", another extremely catchy, arena-oriented rock song and another winner, if you ask me. Listen to "Closure" here and buy it on iTunes now. The Swedes have already started working on the new track "Leaving Ground"... something tells me it will be the fourth brilliant one in a row! Here we are again with No Sleep For Lucy, as the Swedish group has just released its first official music video for the song "Feel Alive". Watch it now clicking on the frame on the left. 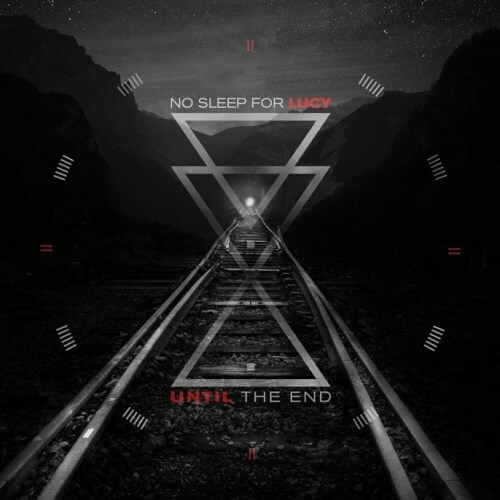 No Sleep For Lucy released "Feel Alive" as their debut single last June. It's a strong, powerful and catchy track that could do well on the Mainstream Rock radios in USA. The Swedes released their second single "Going Down" last December 31: click here to discover this other amazing song, if you still haven't. No Sleep For Lucy is a very interesting band from Sweden, featuring childhood friends Christian Rabb (guitars) and Kristoffer Sjökvist (bass), that after years of producing and writing for artists around the world, decided to join forces in an arena-oriented alternative rock group; when vocalist Lukas Meijer was accidentally "discovered" by Christian's younger sister, No Sleep For Lucy was a fact. The band released the debut single "Feel Alive" last June, while the second single "Going Down" was released on December 31 and is available on Spotify and on all major digital music stores and streaming services. Click on the single cover above and enjoy the official lyric video for this great song. If you're into 30 Seconds To Mars, Hoobastank, Nickelback and Daughtry, don't miss No Sleep For Lucy.